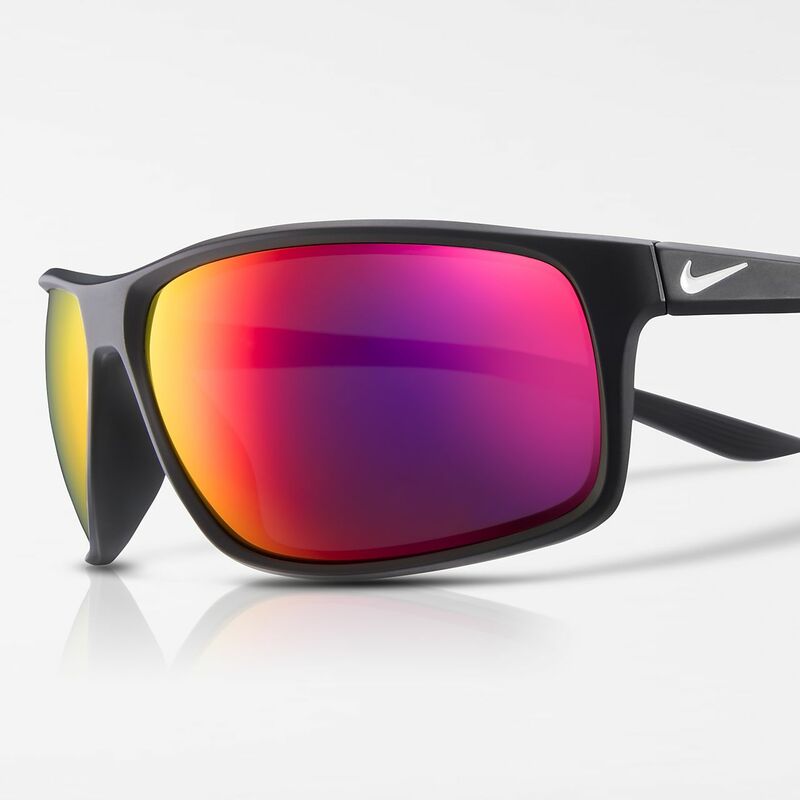 Stay clear and focused in the Nike Adrenaline Sunglasses, featuring advanced optics and a lightweight frame for optimum performance during workouts, training or on the field. MAX Optics provide precise clarity from all angles. Have your say. Be the first to review the Nike Adrenaline.